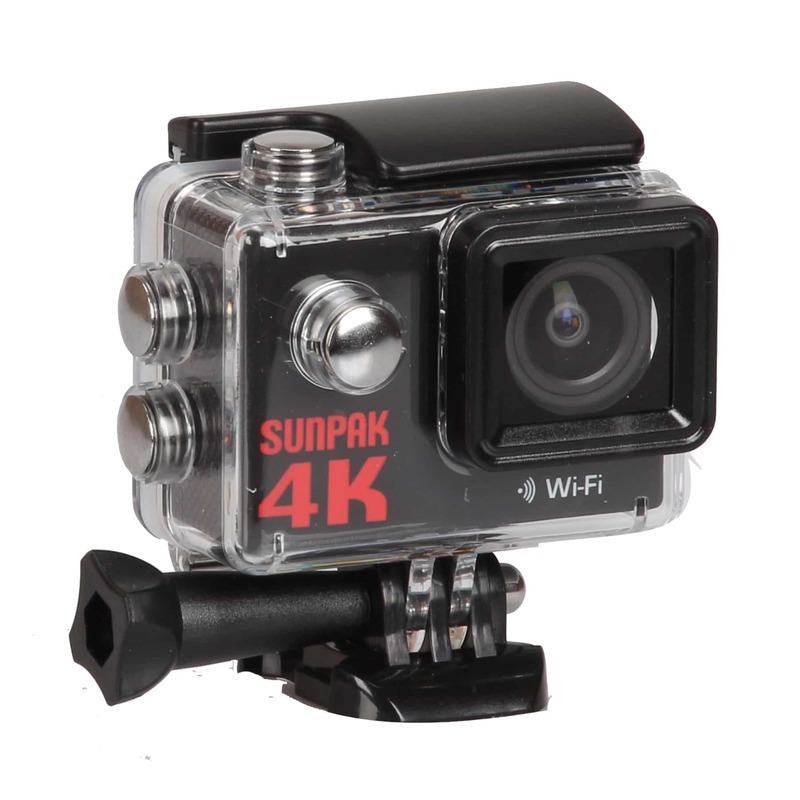 Capture all your adventures in high resolution with the Sunpak Epic 4K Action Camera Kit. Featuring a 170°ultra-wide angle lens to capture complete scenes, Wifi functionality for sharing on-the-go, slow motion mode and much more. 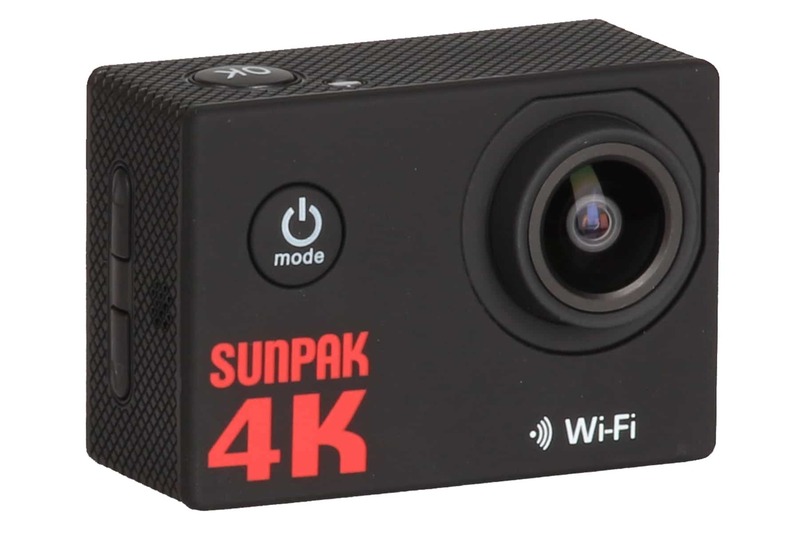 Whether you’re tearing down mountains, shredding waves or just enjoying the open road, the Sunpak Epic 4K Action Camera will be there to capture every second. Boasting an impressive 16MP CMOS sensor, the Epic 4K utilizes a 170° wide-angle lens to record beautiful HD video in 3 modes: 4K/30i; 2.7K/30i (1440p); and 1080p60; as well as capture 16MP still photos. 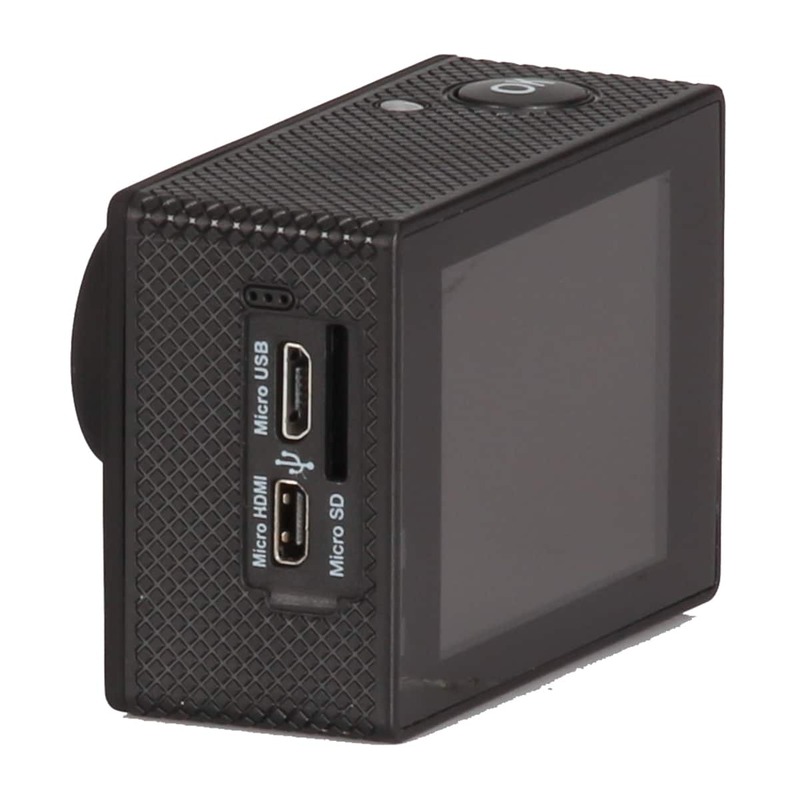 In addition to traditional and time-lapse video recording, users can also record slow motion videos at 120fps in 720p HD resolution. 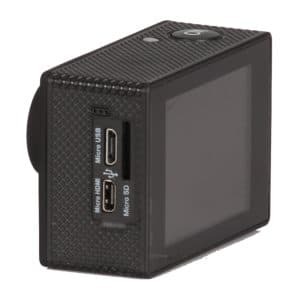 Use the integrated 2-inch LCD monitor to easily frame your shots and view playback. With an intuitive user interface, you can select and change features more quickly and easily; use it to get creative with the burst, loop, and self-timer functions. Along with a host of other features, the Epic 4K also has built-in Wi-Fi for connecting the action camera to smartphone and tablet devices; from here it’s easy to back up files and/or share them on social media, as well as use your smartphone to remotely control the camera. 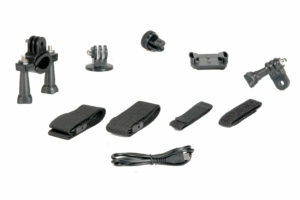 Remote operation is also available using the optional Wi-Fi remote (sold separately). The Epic 4K also includes an underwater housing with a 100-foot (30m) depth rating, making it suitable for all aquatic activities, whether above or below the surface.